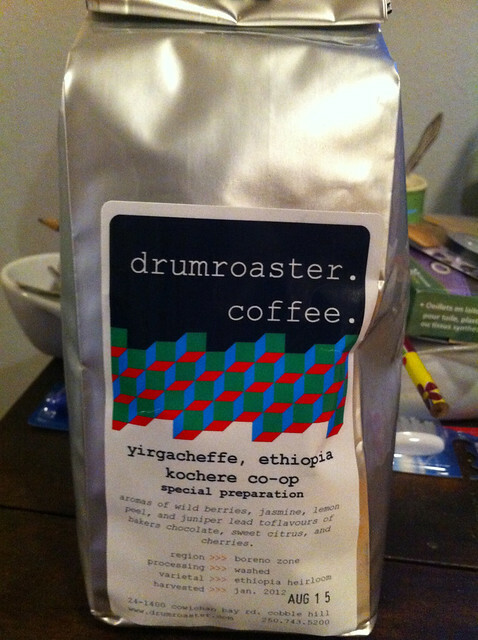 The reputation of Drumroaster coffee that preceded visiting for the first time was completely exceeded (say that five times fast). I kind of feel like founder Geir Øglend is a Vinyl Cafe fan... the place had a vibe that reminded me of how Stuart McLean says "We May Not Be Big, But We're Small." Geir started the original Serious Coffee location, but after seeing how quickly it degenerated into a replica of Starbucks as it scaled, he decided to keep Drumroaster as one and only one location in order to ensure they have a perfect product every time. It absolutely shows in the attention to detail across the board. Example: check out this picture of the door handle in the roastery. Geir also offers barista training and sells coffee wholesale to select cafes in the area. 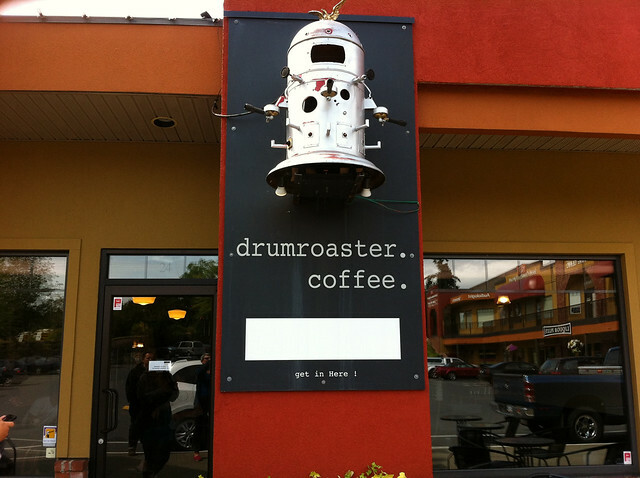 Drumroaster is the coffee provider for Pizzeria Prima Strada, where one of the members of our "semi-organized gang" works, and she arranged for us to have a tour of the space. We were greeted warmly by Geir upon arrival. He was so genuine and friendly that I broke my 'no freebies' policy when he offered us all a sample of brioche and a cup of coffee (consider this your disclosure). This was followed by a tour of the roastery next door interrupted (?) by some serious coffee nerding-out. Super educational and interesting! You know how there's good brioche, and bad brioche? This was A+mazing brioche. I am driving up island tomorrow morning, and there will be a scheduled stop in at Drumroaster for a brioche (& a coffee). The texture was spot on, and the cinnamon-sugar made me re-evaluate why every other brioche was not covered in cinnamon also. The coffee was, of course, delicious. The roasting here is just the start of the perfect coffee. 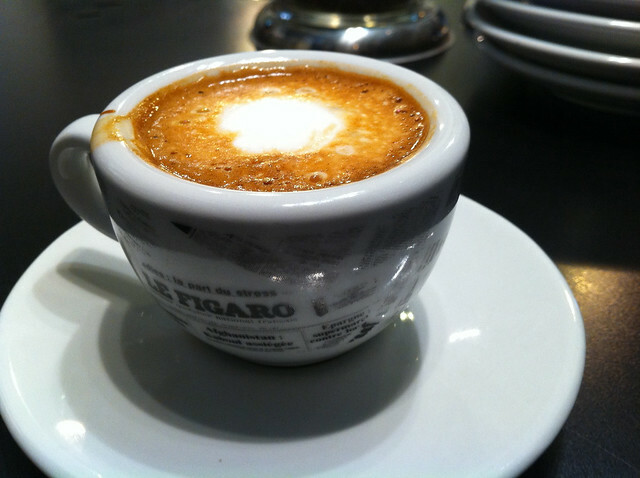 They know that great coffee requires great execution at the barista level, and all the staff are extremely well trained. The ordering made Starbucks look like child's play... but we got exactly what we wanted. 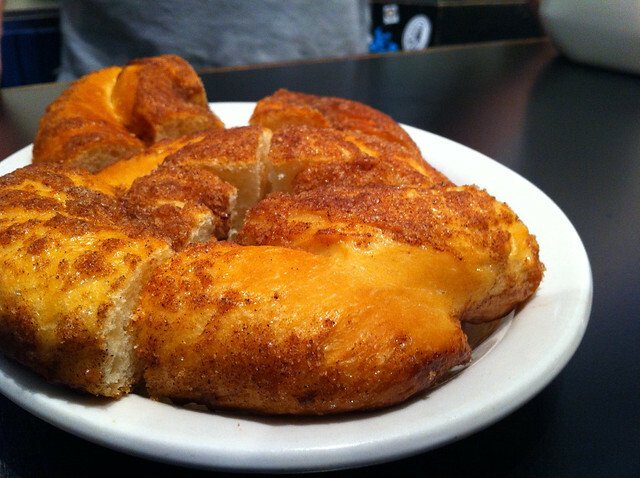 This has been in our machine for the last while, and every morning we sip our coffee and exclaim how delicious it is. Coffee is always a hard one for me to capture in words. I has so much complexity, but it's also incredibly simple when it's as well-balanced as this coffee is. Since we were on kind of a VIP tour, I can't say what the service is usually like... but it looked comfortable and the staff were certainly welcoming and friendly to us! Double thumbs up.